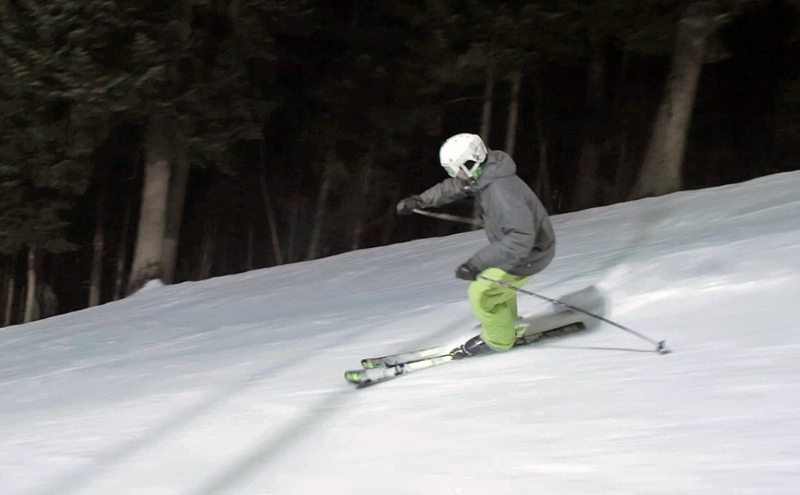 If there is one thing that Borovets stands out with from the rest of the resorts in Bulgaria, it’s the night skiing. 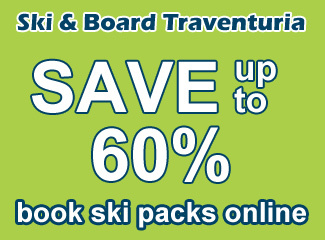 It has the best lighted ski slopes and the most diverse night skiing available in the country. This makes it a favorite destination of anyone who loves skiing during the darker part of the day. Also many locals prefer to ski Borovets after work and the fun park is also open during the night ski sessions, so all the more reason to come. Perfect conditions for all levels. The night skiing in Borovets starts at 18:00 and finishes at 21:30 and costs only 22BGN (season 2015-16). Unfortunately, your normal lift pass doesn’t include night skiing in it, so you will have to pay separately. Lift passes can be bought at any of the ticket desk. 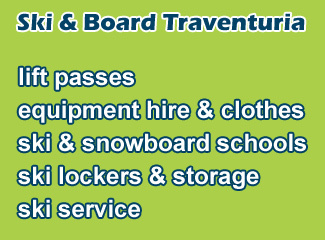 The easiest way is to buy yours from the ticket desk next to the Martinovi Baraki lift. It has a night working time from 18:00 to 21:00. 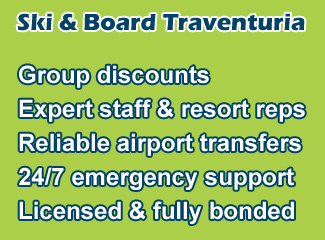 There is one chair lift – Martinovi Baraki, and 3 surface lifts open for the night skiing – Rila, Rotata and Iglika. This means that there are slopes open for everyone, form beginners to experts. Beginners can stick to the slopes with surface lifts, while the more advanced skiers can take on the Martinovi Baraki 1, 2, 3 and 4 runs, which are rated blue, red and black. The most extreme can hit the park and test new tricks on the jumps and rails. Night skiing is a little different than day skiing. The first main difference is the whole atmosphere, it just feels different, somewhat more fun. Especially if you had a few drinks in the Apres-Ski before that. Another main difference is the snow. During the night the temperatures are colder, so the snow is harder as well. This means that it’s perfect for nice, fast carving turns and full speed. But probably the best part about the Borovets night skiing is the lack of lift lines compared to the day. I have never had to wait more than a few minutes to get on the lift, which is great. This also means that there are very few people on the slopes that you have to watch out for. All in all it’s a great way to spend your time and if you haven’t tried it, go for it.